The Fashion Geeks-Episode 15: Lobster and Champagne. The Fashion Geeks-Episode 14: Luggage is an Accessory. 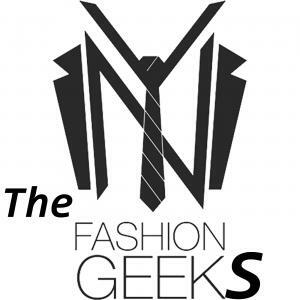 The Fashion Geeks-Episode 13: Tiff Got A Job. The Fashion Geeks-Episode 12: I Love My Buckets. The Fashion Geeks-Episode 11: Your Makeup Looks Good.